Our thermal insulation products deliver long lasting performance, comfort and energy savings. 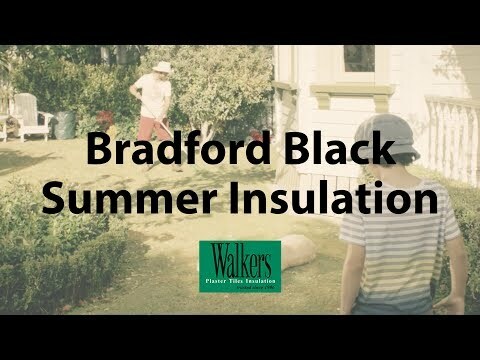 Walkers have the insulation solution, whether for your roof, walls, ceilings or floors, and the largest range of insulation installers and suppliers in Geelong and Ballarat. Ceiling insulation reduces heat transfer from the roof of your home, improving comfort and energy efficiency. By reducing the rate of heat transfer you will find your house warmer in winter and cooler in summer. 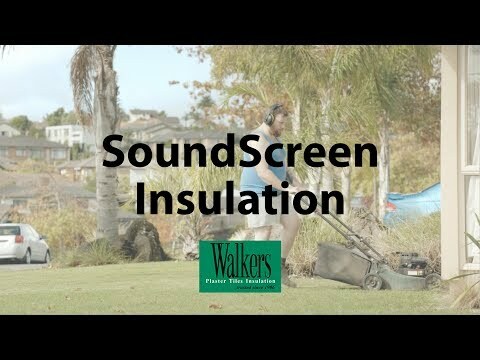 With 25% of heat lost through your walls, wall insulation acts as a barrier to slow down this process and retain heat. 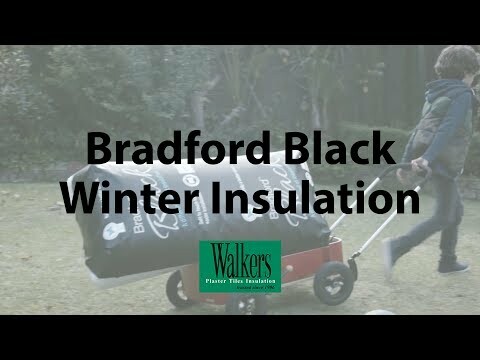 The right insulation properly installed can result in reduced energy bills, sometimes as much as 45%. Conveniently located in Ballarat, our drive-through Trade Centre can handle all your thermal insulation needs under the one roof or use our delivery service. 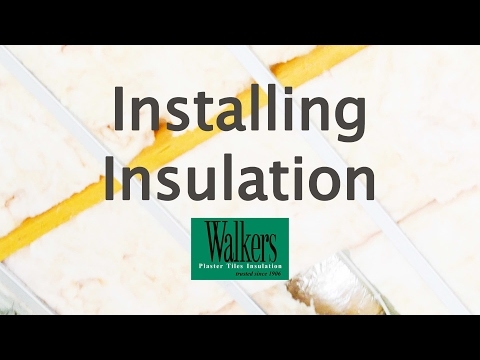 If you would like further information on our insulation products and services, or you would like to book in for a quote, contact the professional and friendly team at Walkers today.